Material: nylon material, fiberglass shaft. 8 ribs fiberglass framework,more durable and lightweigh. White diffuser produces neutral color temperature. 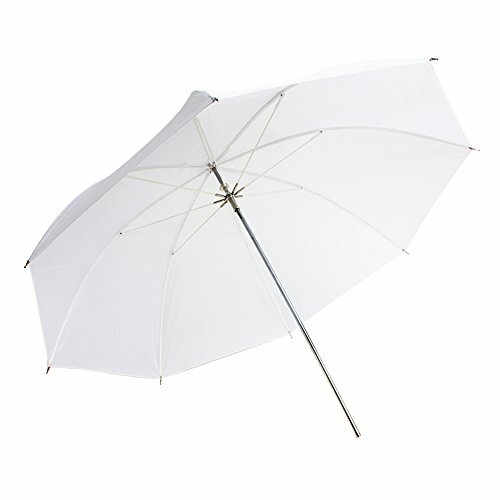 Ideal for portraits and object product shooting.